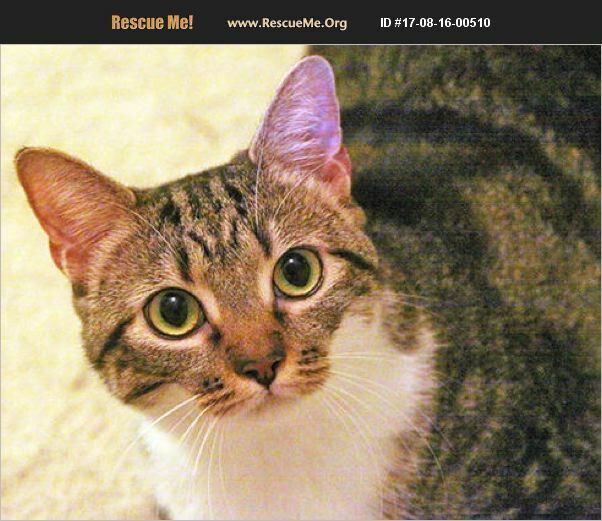 I am a two year old very happy and affectionate kitty! I am entirely friendly and curious! I love attention and will make a lovely companion for you! I'm awfully soft and a real purr box! I am a brown/white/yellow tabby. Please take me home with you. I will adore you forever! Can't wait for a home to call my own.